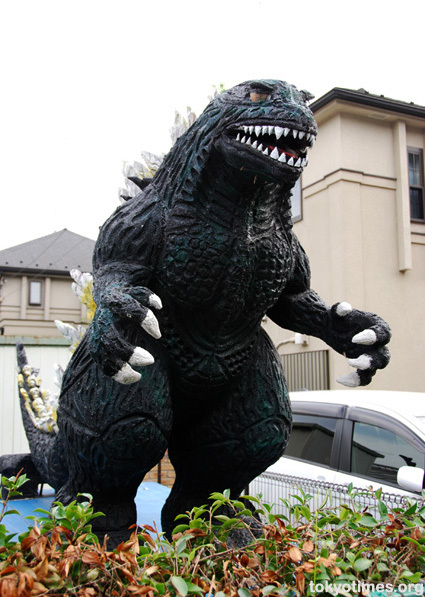 Tokyo’s apparent disregard for the presumably trifling matter of town planning can make finding someone’s home a frustrating, and often time consuming, task. Plus, while maps can be a major help, the metropolis’ maze-like streets often make even the most detailed diagram difficult to decipher. Yeah, I’ll be making a trip home Paul. Minus the mutants of course! 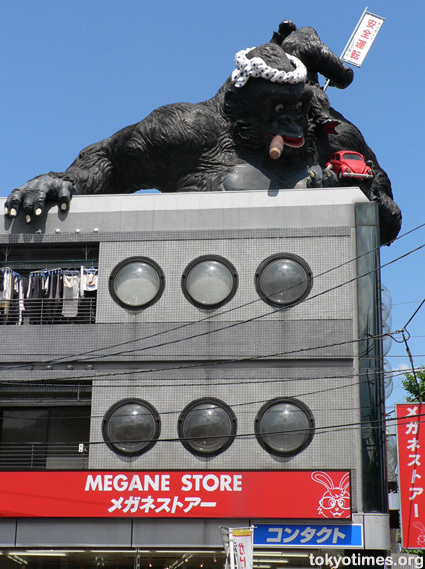 What part of Tokyo can that gorilla be found? Gotta check it out. Somewhere in the suburbs of Tachikawa Daniel. At least I think so. Got a bit lost while out and about on my bike and just happened to come across it.